Grab a patch and the hat of your choice. Let our technician seal that patch on your hat and walk away with a cool new hat. 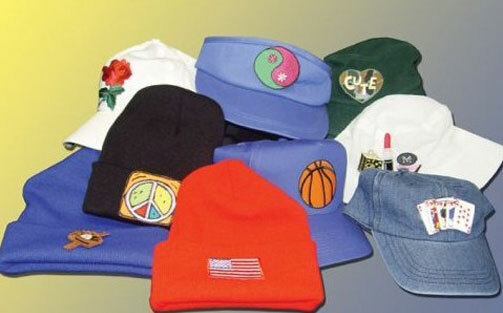 We bring the hats and patches and each guest designs their own hat. Our staff will heat seal the patches on the spot. There are over 50 different and awesome embroidered patches to choose from. 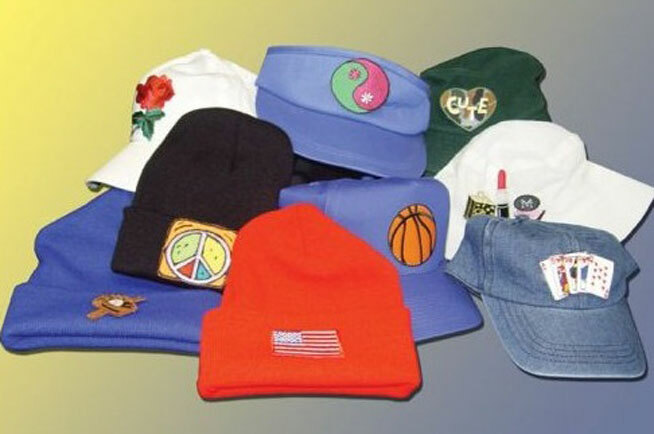 Baseball Caps, Ski Hats and Visors are all offered.